Today I share some favorite ice cream places in Houston. The first place is called Amorino and its specialty is the Gelatos. Amorino opened its doors a little over a year ago and comes straight from Paris. 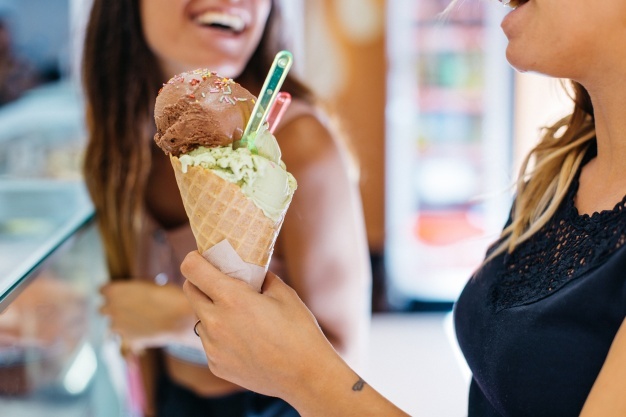 If you have had the opportunity to try these ice creams in Europe, you will know that they always have long lines of people in the streets waiting to enjoy all the delicious flavors offered there like coffee, dulce de leche, Stracciatella and lemon with basil, among many others. 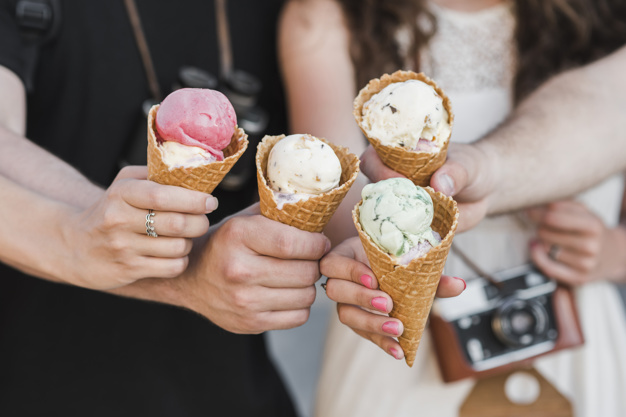 What children like best about these ice creams are that they can choose and combine the number of flavors they want and in the end, they give you a scoop of ice cream in the form of a very funny flower. Now you can also enjoy them in Houston at the new outdoor mall, River Oaks District. The second option is called Steel City Pops and its specialty is ice cream popsicles inspired by the typical Mexican palettes made with 100% organic and local ingredients. What children enjoy the most every time, is the combination of flavors that they invent there since it always surprises them, for example, they have lollipops with lavender, pineapple with jalapeño, pomegranate, Matcha, avocado and strawberry lemonade. Steel City Pops is in the neighborhood The Heights in a fairly large room where they have a space to enjoy the air-conditioned paddles and even have a table tennis table in case you feel like playing for a while. The third place is called Stacked Ice Cream and has locations in Katy and Sugarland. The original of this place is that in addition to offering the traditional scoop of ice cream in cone or glass, you can also ask for your favorite flavor inside a donut or macaroni sandwich. One of the most favorite flavors are Cookie Monster, chocolate with mint and jasmine tea, and another favorite dessert is a scoop of vanilla ice cream inside a glazed donut, simple but delicious at the same time. And finally, in the area of the Galleria is the Creamistry ice cream shop. Children get really impressed when they see that in this ice cream shop they prepare your ice cream at the moment using a technique based on liquid nitrogen. 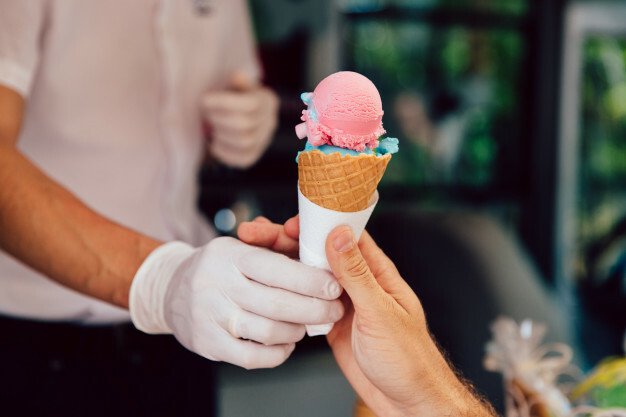 After choosing your combination of flavors from a list of over 60 and your favorite toppings, the ice cream show starts by freezing the mix instantly, resulting in much creamier and fresher ice cream. They also offer a vegan, organic or dairy-free option. So you know, if you come to Houston in these months or if you live here, you can not miss out on enjoying these original and delicious places to beat the Houston heat.